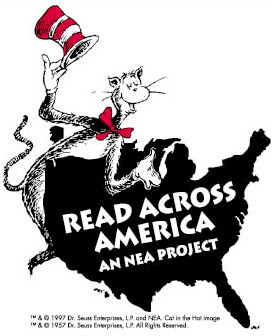 Join the Birmingham Public Library on March 2, 2007 as we celebrate the birthday of Dr. Seuss, the man who epitomizes reading fun, and the National Education Association’s (NEA) Read Across America Day. From coast to coast, more than 45 million readers, both young and old, are gearing up for this reading extravaganza. The event is extra special as we also celebrate the 50th Birthday of the Cat in the Hat, the book that continues to capture the imagination of children everywhere. Visit any location of the Birmingham Public Library on March 2nd for a slice of birthday cake, and while at the library take a moment to send an online birthday card to the Cat in the Hat. For every card the Cat receives, Random House Children’s Books will donate one book to First Book, an international nonprofit organization whose mission is to give children from low-income families the opportunity to read and own their first new books. The Birmingham Public Library is doing their part to deliver the very important reading message: Kids who read, and who are read to, do better in school. To pick up a book to read with a child. Will Jennifer Hudson’s dream come true when she wins the Oscar for Dreamgirls? Will Little Miss Sunshine’s littlest star Abigail Breslin beat out some of our greatest seasoned actresses? Will Martin Scorcese, the Susan Lucci of Oscar nominees, finally get to take an Oscar home? The 79th Annual Oscars show will be hosted once again by funny girl Ellen Degeneres this Sunday, February 25, at 7 p.m.
To learn more about this topic see the links below. The West End Branch of the Birmingham Public Library opened yesterday morning with greetings from the library director, the library board, city officials and community leaders. To view photographs and learn more about the history of the West End Library click on the links below. 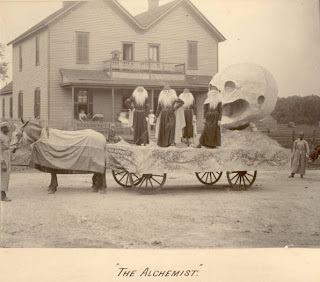 Did you know Birmingham celebrated Mardi Gras in the 19th century with parades and grand masquerade balls? To read more about it and view photographs, newspaper clippings and documents click on the links below. Blessings juxtaposes the lives of its two main characters: Lydia Blessing, an elderly socialite whose flashbacks reveal her inadequacies as a mother, and a young man recently released from prison, Skip Cuddy, whose regrets about his past have brought him to work as a handyman on the Blessing estate. Lydia and Skip become engrossed in the life of a third person – a newborn baby who is abandoned at the estate-house and found by Skip. Without much deliberation, Skip takes the baby, hides her from Mrs. Blessing, and cares for her as his own. The story quickens when Mrs. Blessing discovers Skip’s secret. Every year, more than 500,000 entrepreneurs start new businesses in the United States. But how and where to they get the resources and support it takes to succeed? The answer is @ your library. This spring, the Birmingham Public Library, the American Library Association and Woman’s Day magazine want to know how people in our community have used the library to start their small businesses. From now until May 10, women entrepreneurs over the age of 18 can send their story in 700 words of less to womansday@ala.org. Four stories will be featured in the March 2008 issue of Woman’s Day. More information, including the official rules, are available at www.womansday.com/ala. The initiative is part of a program sponsored by Woman’s Day and the American Library Association’s Campaign for America’s Libraries, a multi-year public awareness and advocacy campaign designed to promote the value of libraries and librarians in the 21st century. Celebrate the Year of the Boar this Saturday at the 2007 Chinese New Year Festival and Parade. 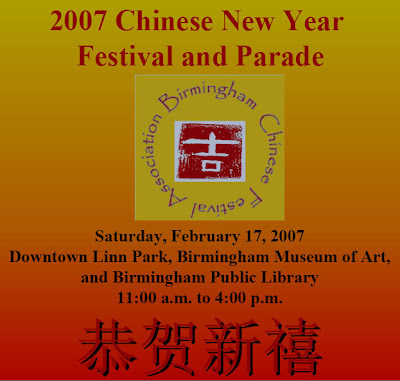 The event will take place at Linn Park, the Birmingham Museum of Art and the Birmingham Public Library from 11 a.m. to 4 p.m.
As one of the sponsors of the festival, BPL will feature the films “Suzhou Gardens” and “Chinese Traditional Festivals” on two screens continuously between 11:30 a.m. and 4 p.m. in the Arrington Auditorium. BPL staff members review two books by Alabama authors in our first YouTube video. Five Points West Regional Branch Library is closed due to water problems. 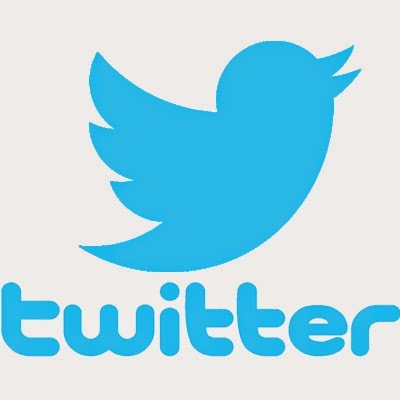 We will let you know as soon as we are open again. Until then, visit one of our other branches. 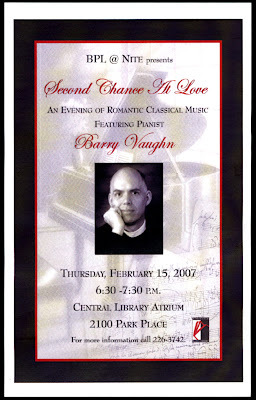 BPL @ NITE presents Second Chance At Love. Come and spend an evening with us under the trees of Central's Atrium listening to pianist Dr. Barry Vaughn performing romantic classical music. West End Branch Library will close tomorrow, February 2 in order to move into our brand new library. Please join us February 21 at our grand opening celebration. The winners of the 2007 Black Caucus of the American Library Association (BCALA) Literary Awards were announced this week. The awards recognize excellence in adult fiction and nonfiction by African American authors published in 2006 and a citation for Outstanding Contribution to Publishing.